Cars Wanted Sydney has a new method in the way people sell their cars. Our method has become popular because it saves clients the headache that comes with finding a buyer for their cars. We have many years’ experience in the Sydney car market, we’re are sure we can offer you the best price for your used truck, SUV or car. 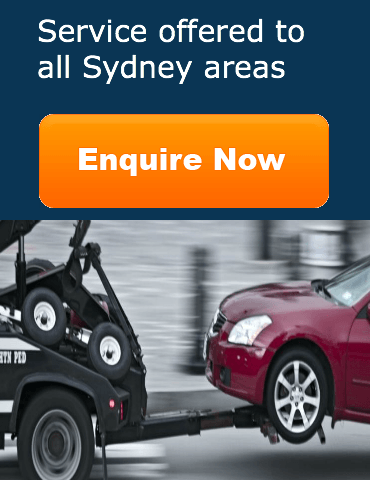 At Cars Wanted Sydney we provide an easy, fast and safe way to sell your vehicle. You do not need to pay to list your car when we can offer you an attractive offer for any model, condition or year car. Avoid the hassle that comes with looking for a buyer. We buy over ten thousand cars annually and we can sell your car in less than thirty minutes from now. All you need is to call our line and we will immediately give you an offer on your van, car, SUV or truck. We have car buyers in different locations in the area we operate. We have been serving clients in Sydney for many years. We provide an excellent solution to car sellers who want an easy process. When you call us, we purchase your car over the phone then send one of our assessors to pick up the vehicle and pay you top dollar. We offer a better alternative to private selling, trade-ins or lease buybacks. When you sell your used car to us, we file all the required documents and take care of the entire transaction. We provide an excellent solution to car sellers who want an easy process. All you need is to call our line and we will immediately give you an offer on your vehicle. We are all about exceeding customer expectations. We have established a reputation for honesty and excellent customer support. Our dealerships network means we can find a buyer for your car right away because we have customers interested in the kind of vehicle you are selling. The parts from the recycled vehicles are sold to our parts customers for reuse and the scrap metal that remains is used to create various metal products. Cash for Cars and Car Removal Service is our core business. We take any car whether it is nice, junk, salvaged or wrecked. We can set up an appointment with you and we will have one of our professional assessors come to you at your convenience. The appraiser will inspect your vehicle and recommend the best price. After inspection you receive your money instantly. Our business is to take away all the headache of selling a wrecked vehicle and we offer you a better deal than disposing it via an auto wrecking service. We contract with other dealerships throughout Sydney to create a network of customers who can offer you a ready market for your vehicle. We welcome all models, makes and sizes of vehicles, whether they are running or not. We offer the highest prices for your scrap cars. Our towing services provide added convenience to our customers.